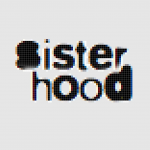 Hamideh Khanum Javanshir 1873-1955 - sister-hood magazine. A Fuuse production by Deeyah Khan. 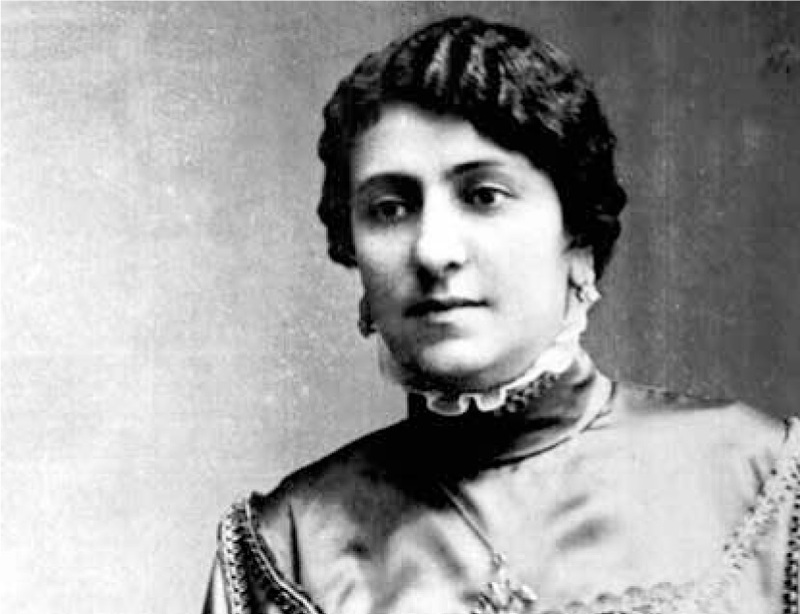 Despite her personal achievements as a peacemaker, charity worker, farmer, educationalist and women’s rights activist in Azerbaijan, Hamideh Khanum is best known for the role she played in the production of the satirical journal Molla Nasreddin. Born into a noble land-owning family, she was educated by her father, Ahmad bey Javanshir, a landlord, poet, historian and translator. He ran his estates on a Tolstoyan model, treating his tenants as dependents rather than serfs. Such progressive ideas did not prevent him from brutally beating his wife when Hamideh was born, disappointed that she had not produced a son. Nevertheless he taught the young Hamideh skills, such as shooting, alongside her brothers, and was to become a supporter of women’s rights. Her first husband died in 1901, after which she devoted herself to managing the family farm and raising her two children. In 1903, Hamideh inherited the family estate during a period of warfare between Armenians and Azerbaijanis, alongside natural crises, from famine to a plague of locusts. Her estates included a farm, cotton fields and a grain mill. In 1905, she travelled to Tiflis (Tblisi) to publish an anthology of her late father’s writings. While there, she met Mirza Jalil Mamasquilzadeh, then a writer for a magazine that promoted secular nationalism, and a close friendship developed. While on this trip, she also campaigned for the teaching of Azerbaijani in her daughters’ schools. In the same year she acted as a mediator between Armenians and Azerbaijanis during violent clashes. Meanwhile, Mirza Jalil took up the role of editor to the satirical, anti-clerical magazine Molla Nasreddin which has been described as an ‘avant-garde journal of the Caucasian Muslim enlightenment’. The magazine was founded in 1906, and featured contributions from the leading writers of the day. Hamideh was particularly impressed by an article Mirza Jalil wrote promoting the rights of Azerbaijani women and married him the next year. Their union was controversial due to Mirza Jalil’s reputation as a political provocateur and Hamideh’s noble status. The couple faced death threats. In 1907, she was invited to mediate a peace conference, but was not able attend due to opposition to a woman participating in politics. Her estate had been devastated by a famine and a cholera outbreak. She supported her tenants through baking, working in the fields and raising funds to support victims. In 1908, Mirza Jalil became the subject of a fatwa from the clerics of Najaf, placing his life in danger, and was forced to relocate. He wrote a play, taking over domestic responsibilities in order to free Hamideh to work on organising a cultural concert. Besides helping with the production of the Molla Nasreddin through critiquing first drafts, she also provided support to the magazine’s writers when they needed it. The magazine was ordered to cease publication on several occasions due to its irreverent and satirical content. 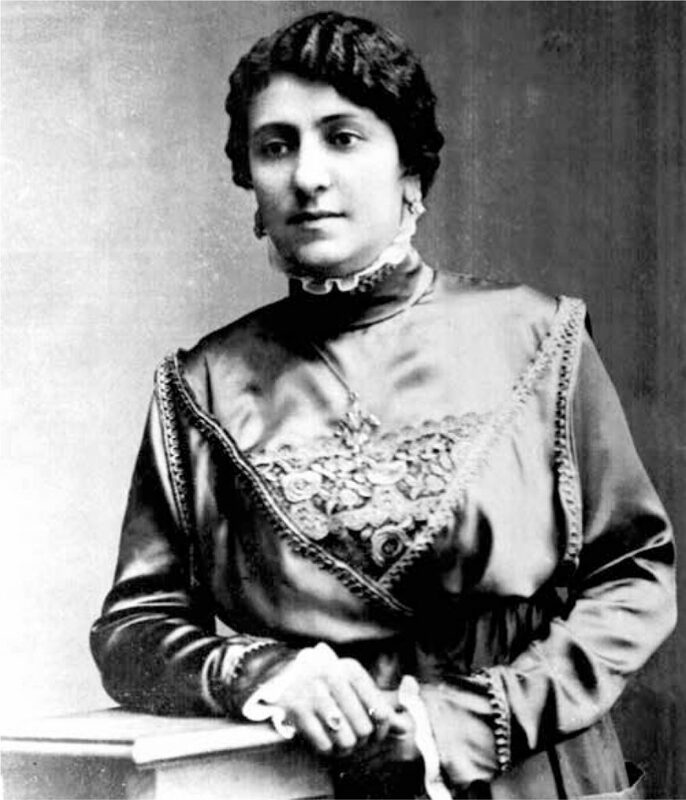 She worked tirelessly to improve her community, establishing what was probably the first co-educational school in Azerbaijan. Thirty boys and ten girls from her landholdings received an education alongside each other. When a smallpox outbreak threatened her community, she learned how to administer vaccinations herself. She held sessions every spring to ensure that children were vaccinated, educating villagers on the benefits of vaccination. She established a women’s charity – the Muslim Women’s Benevolent Society – enlisting influential supporters to her cause. In 1912, she addressed a conference, delivering a paper on cotton cultivation to an audience of 500 male agriculturalists. Following this, a cholera outbreak led her to relocate the family to Shusha, necessitating a journey over terrain occupied by the opposed forces of Armenia and Azerbaijan. She distributed food to all of the families affected by the fighting that she encountered on her route. In Shusha, she established a textile factory with twelve looms. The factory employed destitute women, allowing them to support themselves. In 1920, Bolshevik forces took control of the country. Hamideh and her family fled to Tabriz in Iran to escape the conflict. The journey took some three months through dangerous terrain, during which they were supported and sheltered by readers of Molla Nasreddin. In Iran, seven editions of the magazine were produced, despite official censure from Iranian authorities. In May 1921, the family left for Baku at the invitation of the Soviet government. In Baku, Mirza Jalil restarted publication of Molla Nasreddin. Hamideh dedicated herself to restoring her textile mill in Shusha, which had been ravaged during the conflict. She re-joined her husband in 1924, sharing the cramped Baku apartment where Molla Nasreddin was published. The remainder of their lives show a serious decline in the couple’s living standards. At one point Hamideh prevented her desperate husband from heating their home by burning his own manuscripts. Her personal memoir ends with his death in 1932, but she herself lived for another 23 years afterwards. There is a museum dedicated to her memory in Kahrizli, her home province. Her memoir is largely structured around the achievements of her husband; nevertheless, she emerges as a confident, energetic and practical woman, dedicated to promoting positive social changes through direct action in her community and promoting literature and journalism dedicated to provoking social change.